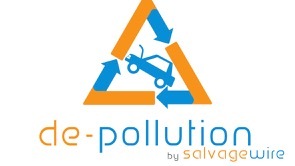 Salvage Wire are proud to confirm that they are supporting the forthcoming CARS Expo and International Round Table for Auto Recycling to be held at Hills Motors in Skelmersdale, England, June 14th-16th 2012. 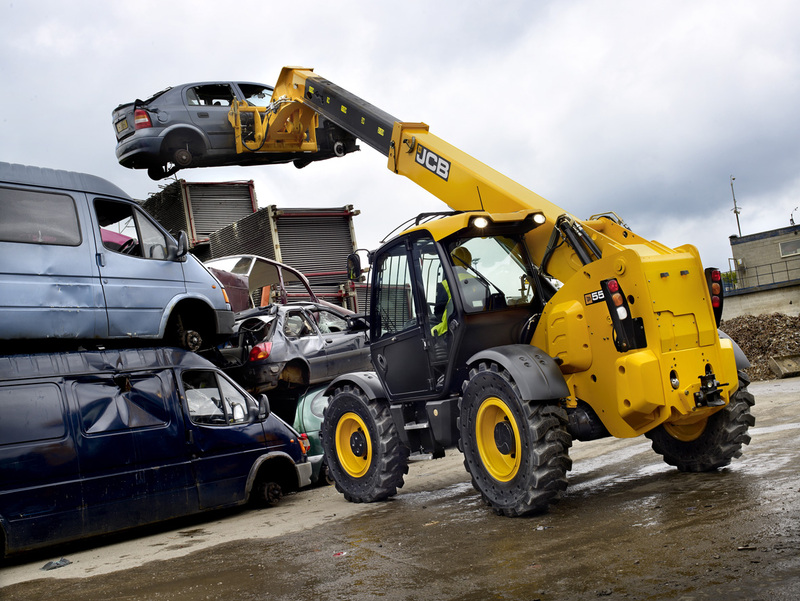 The Cars Expo showcases all aspects of vehicle recycling, from the first collection of a damaged or End of Life Vehicle to the full scrapping and recycling. There will be lots of trade stands, seminars and live demonstrations. Full details are still being released, keep looking at the web site (www.cars-expo.com) for updates. 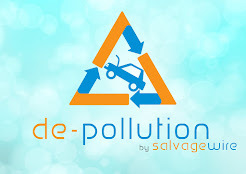 The International Round Table on Auto Recycling occurs every 2 years, attracting delegates from all over the world, and this takes place in conjunction with the CARS Expo in June, it has its own website (http://irt-autorecycling.org/) with all the relevant information. 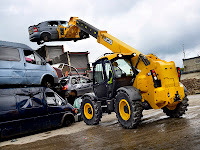 On-Line booking is available from both web sites, don't forget to book your hotels for some memorable and very rewarding days, and the staff at Salvage Wire look forward to meeting you at the show. Rover SD1, seen last week buried in the corner of a salvage yard on the Channel Islands, was a lovely car in its time, see very few around now. Wonder why?